Pick up from your hotel in Bangkok in the morning or afternoon. 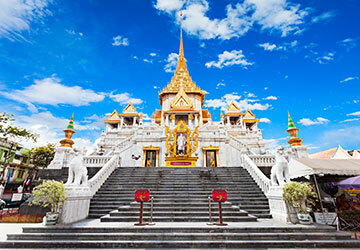 Visit Wat Trimith , the China town of Bangkok , Pak Klong Talad (flower market) and Wat Phukaotong. 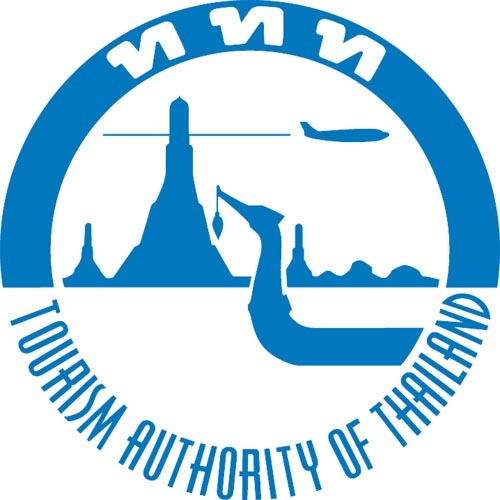 Visit Ratchadamnoen Road in a mini bus. Transfer back to your hotel.